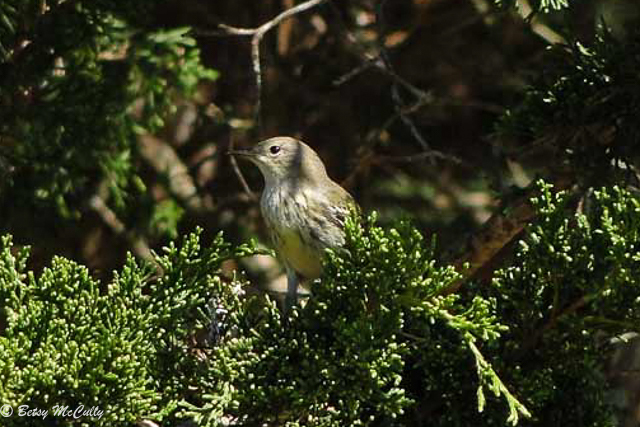 Cape May Warbler (Setophaga tigrina). Forests. Fall migrant. Declining.